I'm currently trawling thru Maurizio Bianchi’s Mectpyo Box, an excellent 10-disc collection gathering up the maestro’s early 80’s albums and rare compilation appearances. One gets a sense that Bianchi and contemporaries Pierpaolo Zoppo and Kevin Tomkins were frustrated with Throbbing Gristle's desire to move away from the harsh electronics and shock tactics of their early studio recordings, and there’s a certain naive storming-the-citadel feeling to this early wave of Industrial Music, as if the young turks were showing the older veterans how the music was meant to sound. 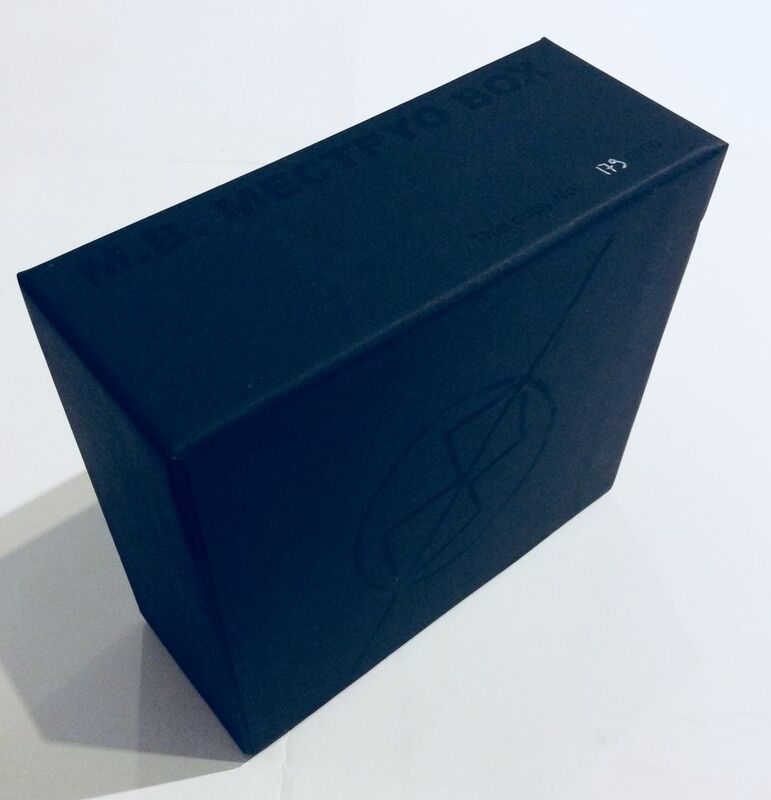 The Mectpyo Box spans some four years of feverish activity before Bianchi ceased making music to became a Jehovah’s Witness, as unlikely as that seems. Or perhaps not, given album titles like Das Testament, The Plain Truth, and Armaghedon. In fact, it might have been Bianchi's interest in spiritual matters that stood his music apart from misanthropic power electronic outfits like Mauthausen Orchestra and Sutcliffe Jügend. 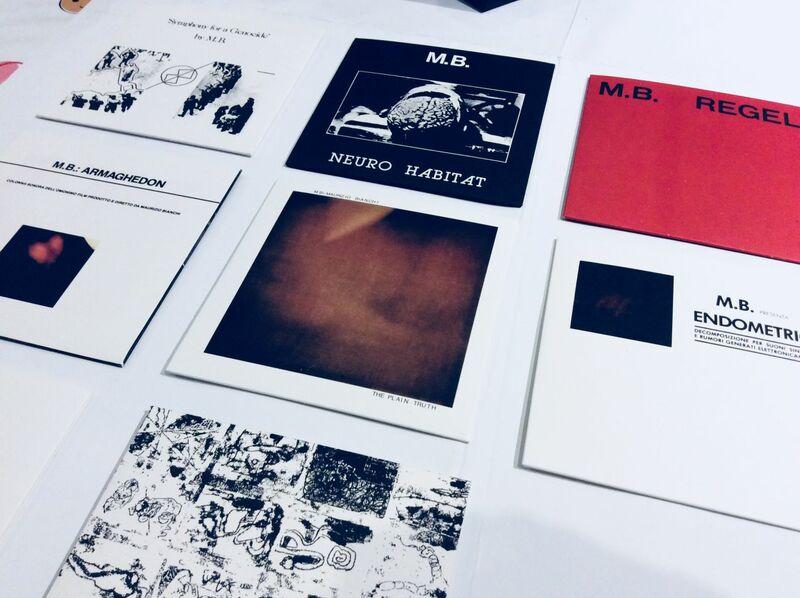 In the wake of the 1981 albums Symphony for a Genocide and Menses, which both featured churning noise and lashings of free form psychedelic electronics, Bianchi's music began to reflect a more melancholic mood characterized by his use of space and atmosphere. The two side-long pieces on Mectpyo Bakterium sound like they might have strayed from an experimental science fiction film, the second track in particular, puts in mind Gino Marinuzzi Jr.'s score for Planet of the Vampires. The 1982 album Neuro Habitat introduced a more ambitious effects-laden sound and that same year Bianchi produced one of his key works, Regal, which was distinguished by a more restrained, even soothing Kosmiche flavor. Das Testament another work from 1982, is by contrast, a stark and minimalist affair which reduced the sound to loops of low end apocalyptic rumblings and percussive effects. The 1983 album The Plain Truth returns to the disturbing, spectral ambiance of Regal, while 1984's Armaghedon, consists of two lengthy and unnerving soundscapes originally composed for a film, and perhaps it's appropriate that the first track is reminiscent of Wayne Bell and Tobe Hooper's musique concrète score for The Texas Chain Saw Massacre. 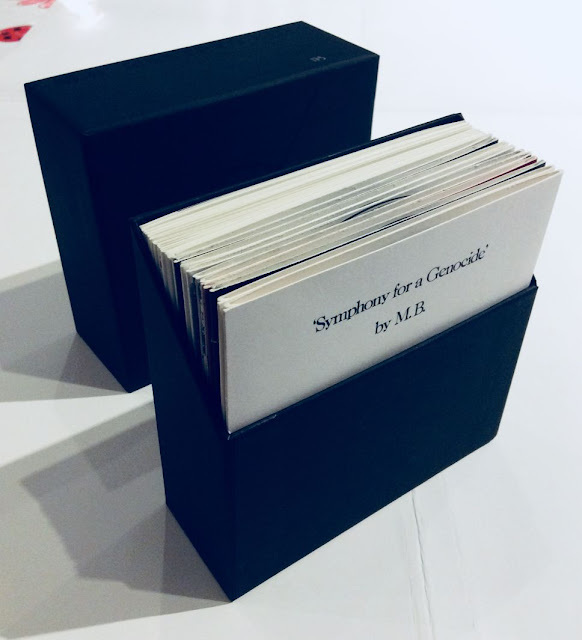 Packaging wise, the hefty outer box is austerely designed, sporting Bianchi's logo on the front cover, with each of the albums housed in attractive card sleeve replicas of their original issues complete with liner notes and reviews from the underground press. 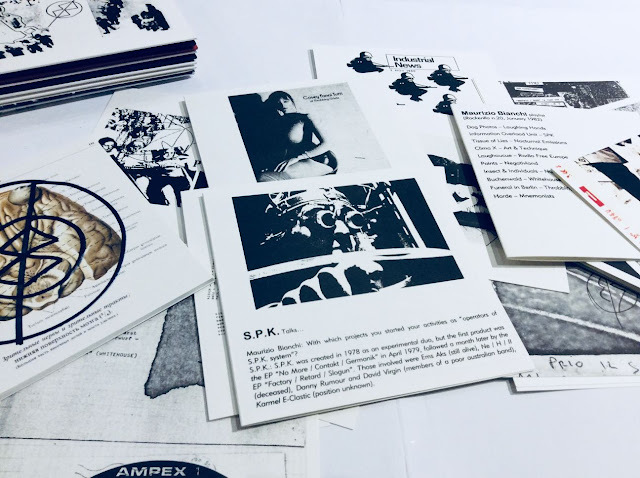 Rounding out the box are 35 inserts containing artwork, photo collages and various writings by Bianchi on the experimental music of the era, including one impenetrable essay on TG !